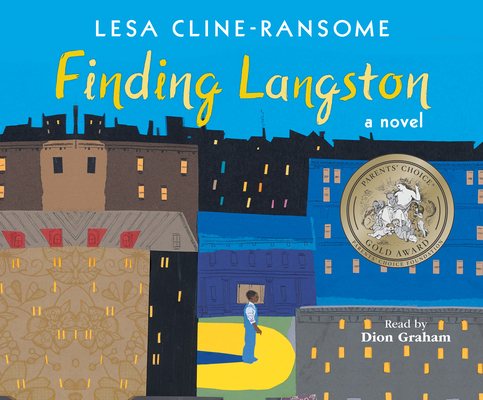 Finding Langston (MP3 CD) | novel. When eleven-year-old Langston's mother dies in 1946, he and his father leave rural Alabama for Chicago's brown belt as a part of what came to be known as the Great Migration. It's lonely in the small apartment with just the two of them, and Langston is bullied at school. But his new home has one fantastic thing. Unlike the whites-only library in Alabama, the local public library welcomes everyone. There, hiding out after school, Langston discovers another Langston, a poet whom he learns inspired his mother enough to name her only son after him.